This raises questions for many business and homeowners as to what their civil liability would be if they do comply and shovel their walk but someone still slips and injures themselves. In other words, what if the homeowner shoveled their walk from a natural accumulation of snow but that they were accused of doing a negligent job? The Court has clarified what the law has always been. If a homeowner shovels her walk from a natural accumulation of snow or ice fall, they cannot be held liable in civil court for injuries resulting from said shoveling. (i.e. if the plaintiff sues that the homeowner did a negligent job of shoveling the walk). Where a homeowner can be liable is if the ice is a result of a leaky spout or runoff that is not a result of a natural accumulation. Those were the alleged facts in the above Murphy-Hylton case. The lesson here is that if you are a homeowner in the city, you definitely want to remove snow and ice from your sidewalk in order to avoid a fine. But, civil liability will most likely be avoided if you attempt to clear the snow and someone slips and falls anyway. I am in know way advocating to home and business owners to lazily shovel their walks. I am just trying to report what our Supreme Court clarified in this recent court case along with the ramifications could be from the city if you avoid to remove the snow and ice. 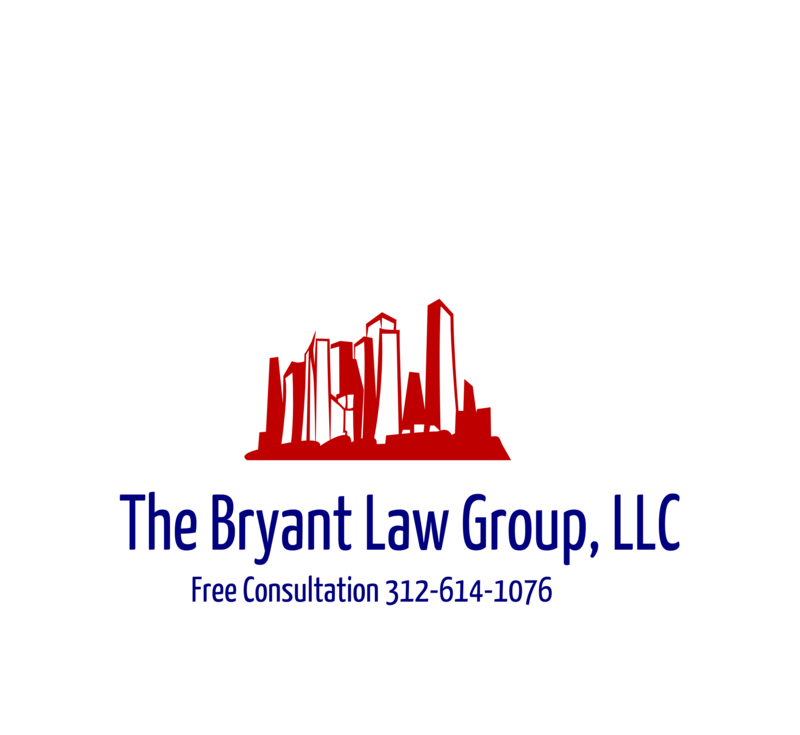 If you or someone you love has been seriously injured in a Chicago slip and fall or Chicago personal injury case, then call Chicago personal injury lawyer, Aaron J. Bryant, for a free legal consultation at 312-614-1076.